Depressed, anxious, you are looking for a natural remedy to find serenity and joie de vivre? Harmonize your psyche and your emotional brain with this energy patch. Are you depressed? Do you feel helpless, fragile, constantly tired? Your negative thoughts leave you with no respite? Melancholy and lack of courage break your momentum? Anxiety is eating away at you? But you don't want to take an antidepressant or an anxiolytic ? Choose inner peace and serenity rather than depression and anxiety. Do you know the best natural practices to regain the joy of living and no longer feel depressed ? St. John's wort and saffron are good for morale! To get out of the depression and regain psychological balance, sophrology, regular physical exercise, hypnosis and meditation accompany you and support you in choosing serenity on a daily basis. Light therapy, a proven alternative medicine, also frees the mind from depression, seasonal depression (or winter blues) and chronic fatigue. With Bach flowers adapted to your negative emotions, you also make sure you have the courage to go back up the slope and regain the animal's hair in the long term. Have you checked with your doctor? Sometimes depression is linked to a lack of omega 3 or magnesium! Do your patients suffer from depression, anxiety, worry ? Our serenity-depression energy patch will allow them to overcome this difficult period. The patch will soothe manifestations of anxiety, obsession, fear, guilt, bipolar state, frustration, anorexia. 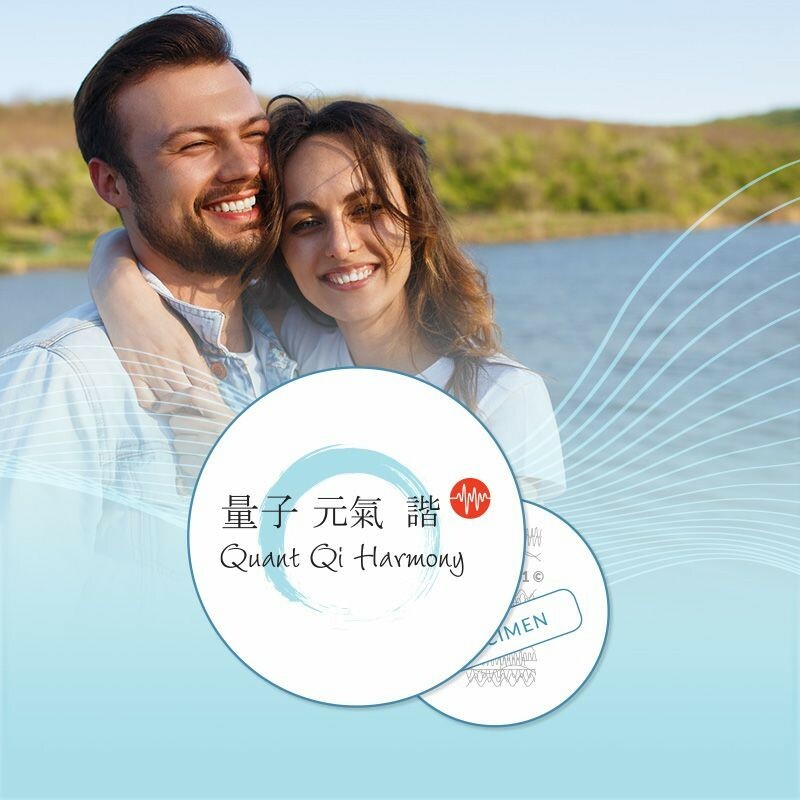 It will harmonize and regulate the brain hormones involved in the imbalance: dopamine, serotonin, melatonin. The patch will harmonize the psyche bringing relaxation, peace, good mood.